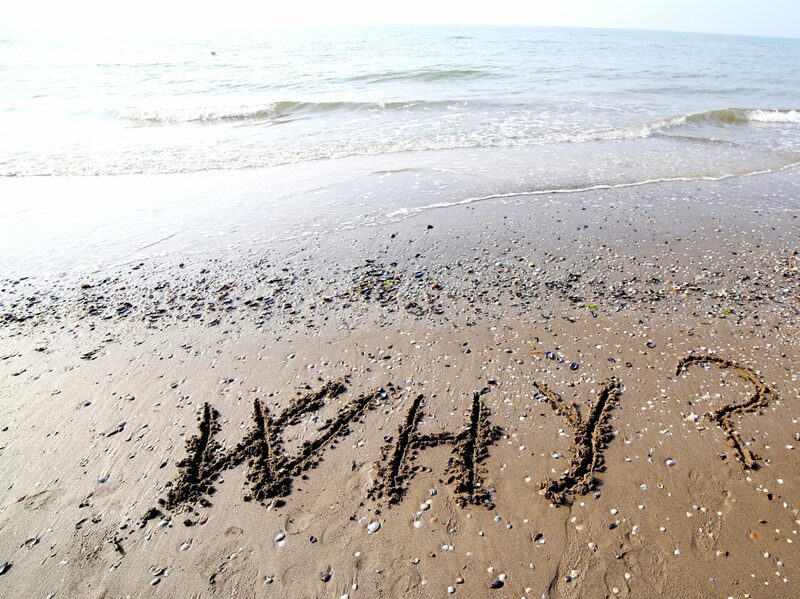 The WHY Question – Sober Coaching – Inspiring you to live a sober lifestyle. People's addiction issues commonly occur because they begin using drugs to mask particular emotions that they are going through. The abuse makes them feel good and forget about the problem at hand. Eventually they think they can't live without drugs. When an addict is ready to answer the WHY question, that is the moment that addiction can end and a lifetime of recovery can begin. We help addicts navigate through the difficult journey into their past, present, and future to understand exactly WHY they are using drugs and alcohol to cope with their pain. Clients will be guided through a liberating transformation process where they can apply a powerful philosophy in their life, thus letting go of the crippling thoughts, emotions, and feelings that continue to lead them down a path of self-destruction.